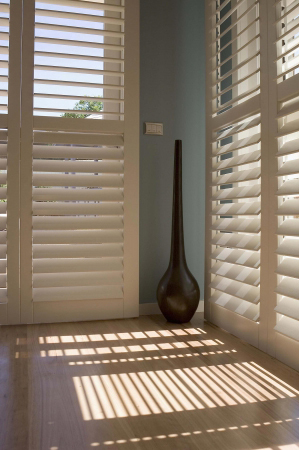 The Boston Basswood Shutter Range is crafted from basswood. Basswood is a very competitively priced hardwood and popular material for shutters. All shutter stiles have mortice and tenon joints to prevent warping and ensure prolonged quality and durability. 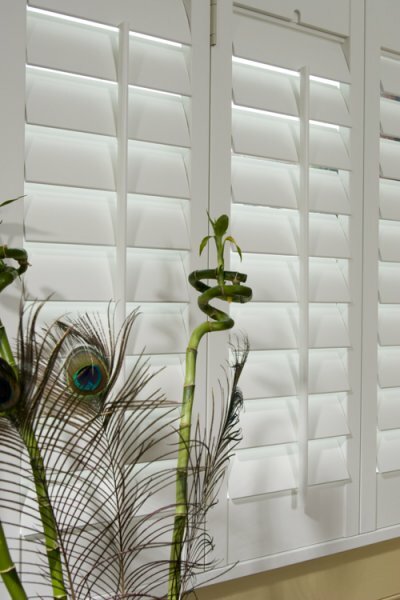 The frame which the shutters hinge to within the window is made from MDF. Available in five painted finishes. Louvre size choices are: 47mm, 63mm, 76mm and 89mm. 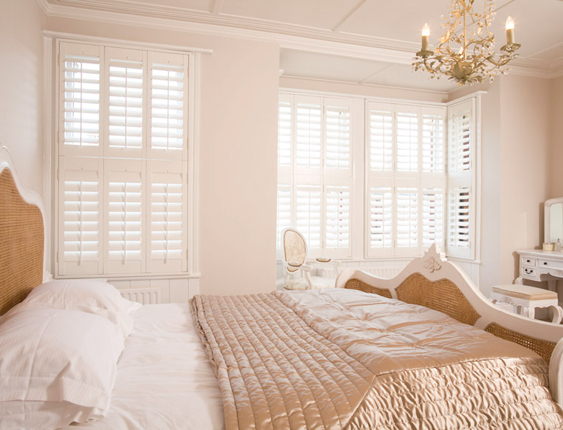 I’m very pleased with my shutters. They’ve transformed my house and Nigel was lovely as well!